"Sue Me" is the second single from Sabrina Carpenter's third album Singular: Act I. It was released as a single on November 9, 2018, the album's release date. 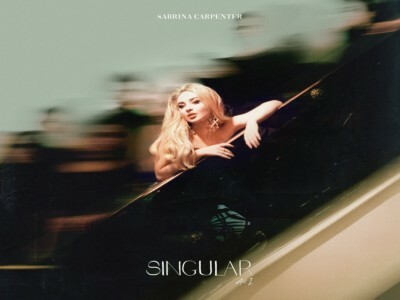 It was written by Sabrina Carpenter, Warren "Oak" Felder, Steph Jones and Trevor Brown. The music video was released on November 16, 2018, a week after the release of the single and album. A second "vertical" music video was released the following week, on November 24, 2018.